A man suspected of being involved with the murder of Tupac Shakur has confessed his connection to the killing. Duane Keith ‘Keffe D’ Davis has admitted to having been in the car when a member of his gang opened fire on the iconic rapper in Las Vegas, back in September 1996. Furthermore, Davis – who’s the uncle of suspect Orlando Anderson – has also revealed he knows who pulled the trigger during the deadly attack. Davis has been diagnosed with cancer, and reportedly believes he has ‘nothing else to lose’ from making the confession. A brand new 10-part Netflix documentary series entitled, Unsolved, the Tupac and Biggie Murders is now available to watch in the UK. The explosive series stems from a major Los Angeles Police Department investigation into the murders of Tupac and Biggie, led by former police officer Greg Kading. People have been pursuing me for 20 years, I’m coming out now because I have cancer. And I have nothing else to lose. All I care about now is the truth. All the chicks was like ‘Tupac’, and he was like ‘hey’ like a celebrity, like he was in a parade. However, he did state the shots had been fired from the back seats, where Anderson, and Deandre ‘Dre’ Smith had been sat. The Cadillac had reportedly been driven by Terrence ‘T-Brown’ Brown with Davis sat in the front passenger seat. Tupac had been driving through Nevada alongside record producer Suge Knight, the boss of his record label, Death Row Records. While the car was parked up at some red lights, a white Cadillac pulled up beside Tupac and Knight and opened fire. Tupac was shot four times. Tupac died a few days after the drive-by shooting. He was just 25-years-old. He went live on television and confessed to being an accessory to murder and the Las Vegas PD, as far as I know, is doing nothing about it. I just think it’s outrageous. 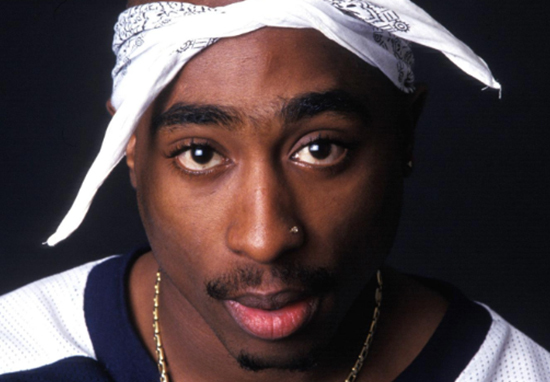 Journalists in America have recently pushed for the police to release documents relating to Tupac’s murder investigation. However, the Las Vegas Police Department have said the documents in question could not be released due to the ongoing nature of the investigation. The Centre for Investigative Reporting have described the case notes as being of ‘historical importance,’ meaning they should be made publicly available.